There are many do it yourself videos and articles online about how to repair your appliance. While these are made to help you repair most appliances yourself they can also end up costing you more in the long run. 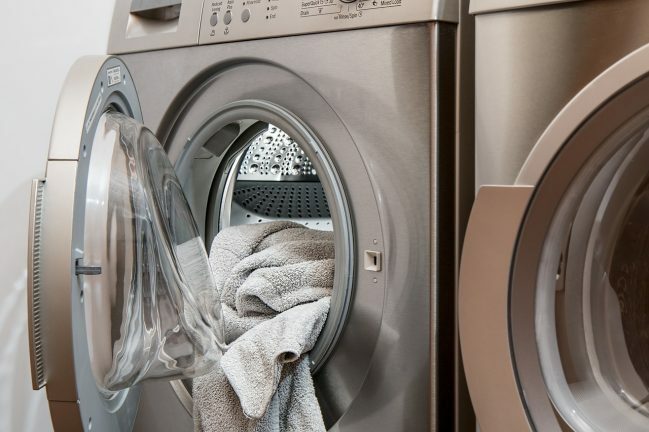 Many times, users who attempt to repair their own appliances end up needing a professional technician to come out and complete the repair which may cost much more. What’s even worse is that you can void the warranty of your appliance by attempting a do it yourself repair. It’s simply not worth the risk to try and make appliance repairs yourself. Just because a component of the kitchen isn’t in plain sight doesn’t mean it shouldn’t be considered for an upgrade. One of these components is the garbage disposal in your home. I’ll outline a few tips on how to upgrade your garbage disposal in this article. The very first thing you’ll need to do is read some reviews on garbage disposals to you can choose the best one according to your budget and to your application. 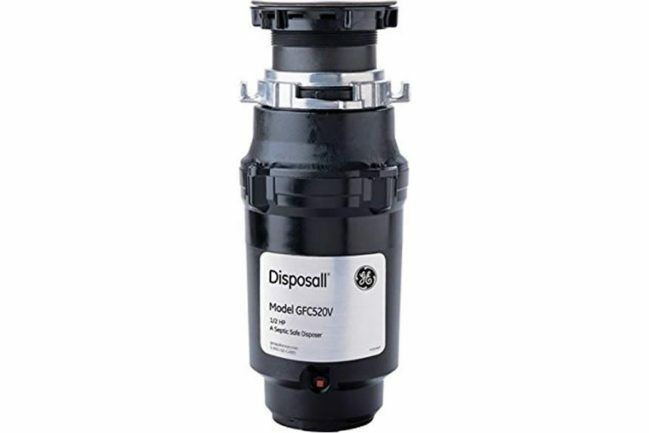 One of the best places to read more about the differences in models and features is the best garbage disposal site which does side by side comparisons to help you. 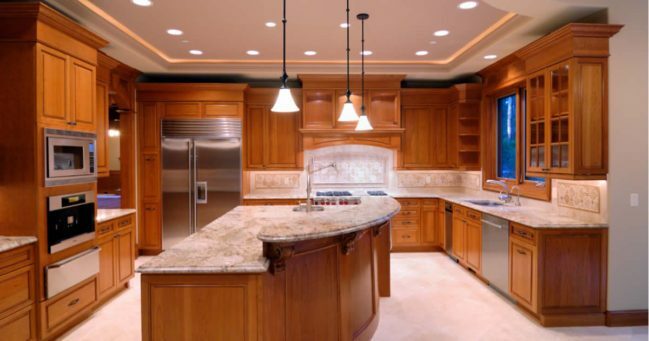 Giving your home the lighting that it needs is crucial. This is especially true in the kitchen where meals are prepared. Most kitchens have plenty of counter area but not much light to really brighten them. Throw in the fact that you need to stand in certain areas to make sure the light illuminates whatever it is you’re doing and it gets worse. In this article I’ll talk about installing under cabinet lighting in your kitchen or more specifically installing the EShine Lighting Kit in your home. If your home’s kitchen has an old, boring backsplash then consider adding some design to it. 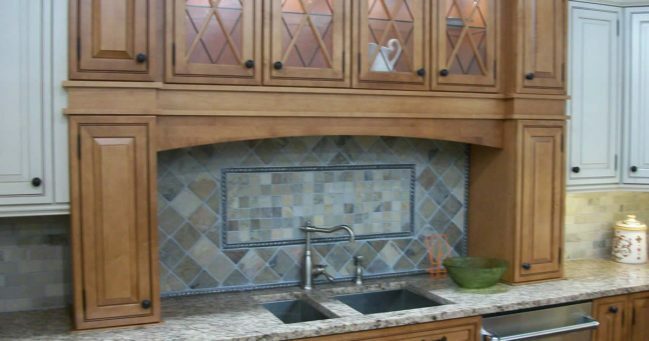 One way to really create a great looking backsplash is by using backsplash tile. There are many different styles and colors you can choose from and they can all give your kitchen that unique look that you desire. There are some things you’ll want to keep in mind however when adding this popular wall covering. One of those items is grout for the tile. Since almost all tiles will need to be grouted finding the right grout is key to getting a great looking backsplash. Kitchen appliances are a part of your everyday life; that means you need to take care of them just like you take care of your body. Taking a regular bath is one of the many ways you take care of your health and hygiene. In the same way, cleaning your kitchen appliances holds much importance. The grime, muck, dirt, stains, and food particles stuck make them look not only unpleasant to look at, but it also impacts their performance.